These are itinerant beekeepers who are setup just outside of the Fifth Ring Road. 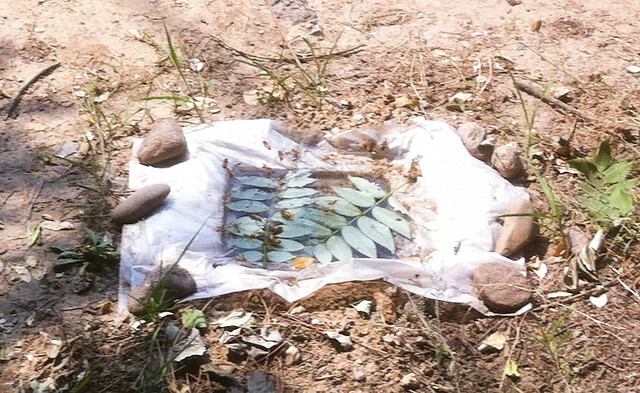 The second photograph is of one of the drinking ponds that the beekeepers setup… it was a very hot day today. Shanshan was concerned about possible contaminants being in the honey, due to the lack of regulation on the industry, and wouldn’t let me make a purchase.